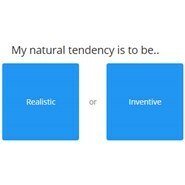 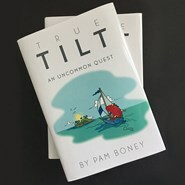 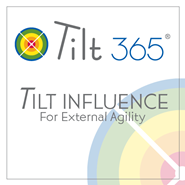 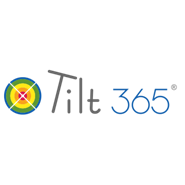 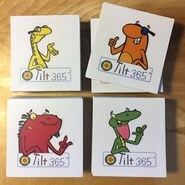 This package is for people who have a specific developmental goal and are just getting started with the Tilt 365 Positive Influence Predictor. This is perfect for individual contributors and mid-level managers who want to reach specific developmental goals. 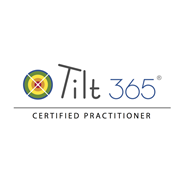 You will receive an initial debrief on your Tilt 365 PIP report, several coaching sessions, and a follow up to see how you are progressing. 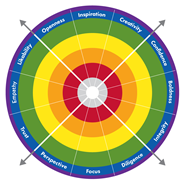 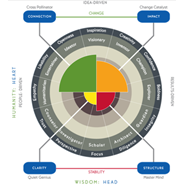 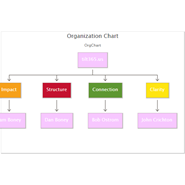 Increase self-awareness and behavior in one development goal identified by your leader or mentor. 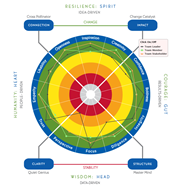 Build self-awareness and learn how to re-wire old habits that may be limiting your full potential. 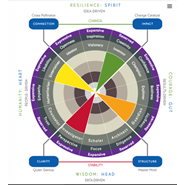 Build internal character strength that enhances your internal presence and intrinsic confidence. 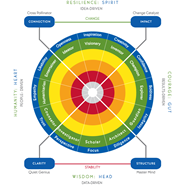 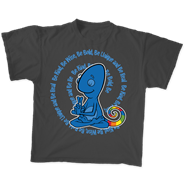 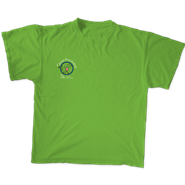 Reduce anxiety and stress produced by overwhelming circumstances and/or environment. Begin by purchasing a Tilt 365 Positive Influece Preditor here. Choose a coach and work toward your goal! 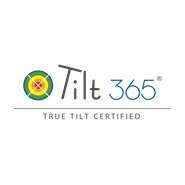 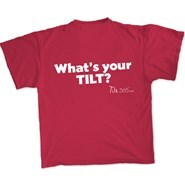 Buy your Tilt 365 PIP here.